Pc/Nametag is part of Avery Dennison Group, Nasdaq listed fortune 500 company. 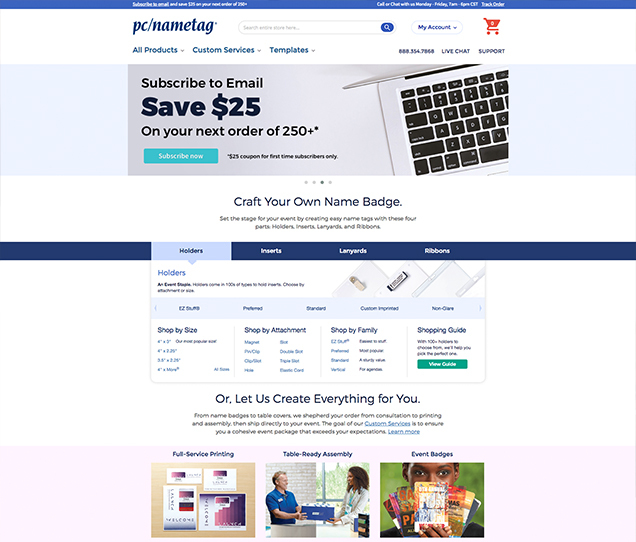 We have designed and developed Pcnametag.com ecommerce website built on Magento 2 Enterprise edition. 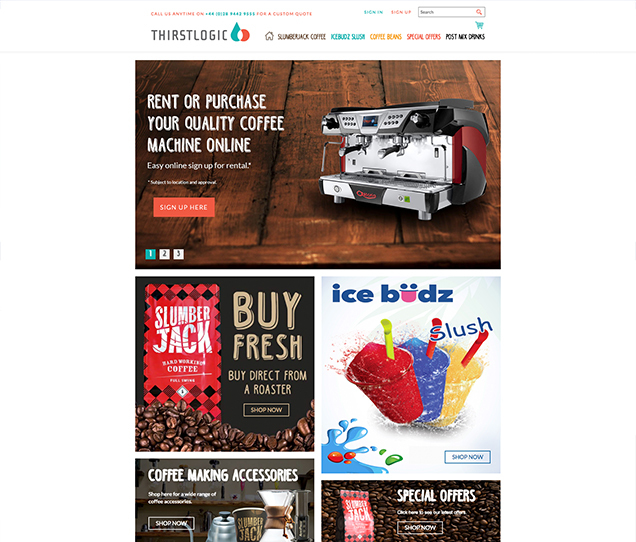 Thirst logic is an ecommerce store for selling Slumberjack Coffee beans & consumables with worldwide delivery. It also allows Ireland Users to rent Coffee & other machines online by signing the agreement digitally. 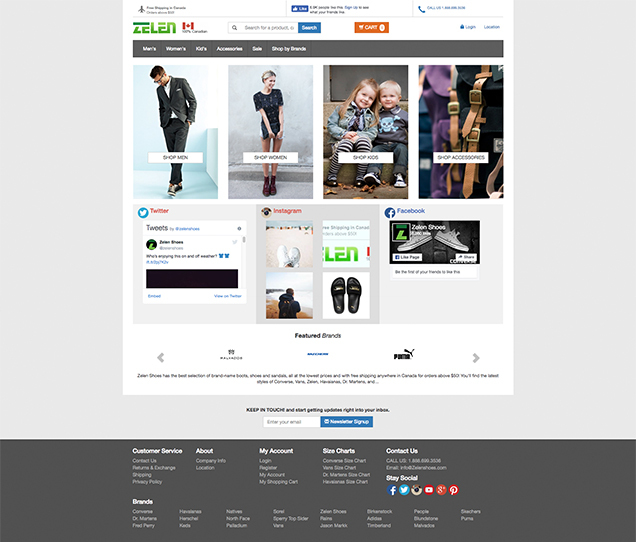 Zelen shoes is an eCommerce website selling best selection of brand-name boots, shoes, sandals etc. 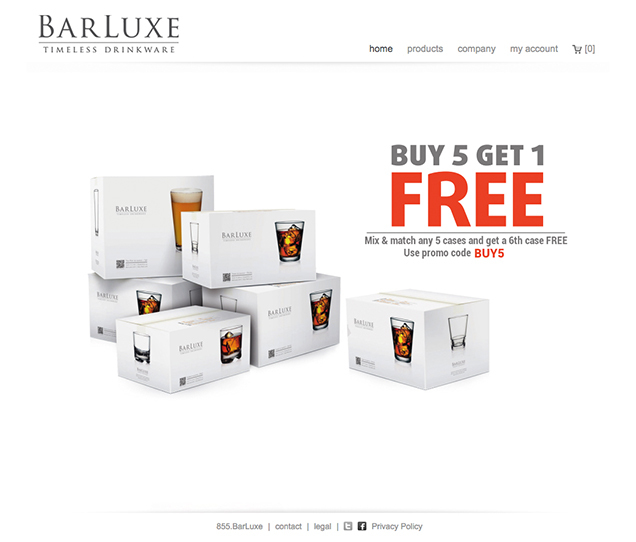 at the lowest prices with free shipping anywhere in Canada. 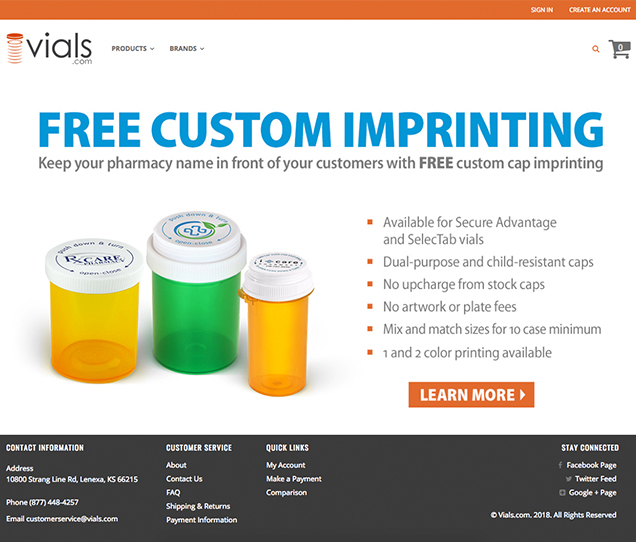 Vials is a unique ecommerce store that sells prescription packaging across the US including pill bottles and caps, liquid bottles, ointment jars and other supplies used by pharmacies.